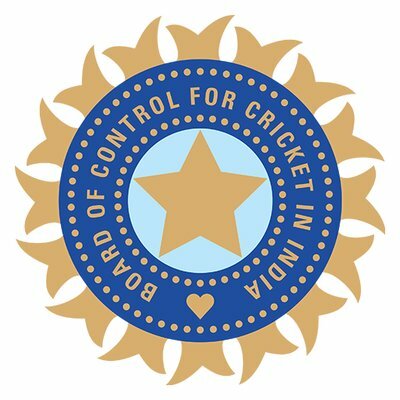 New Delhi [India], Apr 8 (ANI): India's World Cup squad will be announced on April 15 in Mumbai, the Board of Control for Cricket in India (BCCI) said on Monday. According to the guidelines issued by the International Cricket Council (ICC) for the World Cup, "every team has to announce their final squad on or before April 23. The teams, however, can make any changes to the final squad of 15 at least seven days prior to the tournament."